Located directly behind the Mobil gas station on the corner of Tampa Rd and US19N. 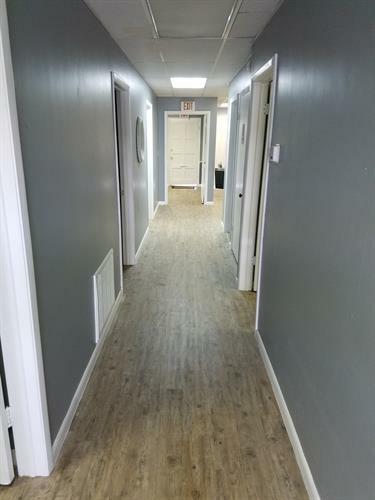 Office Suites located there...Suite N Building 4. 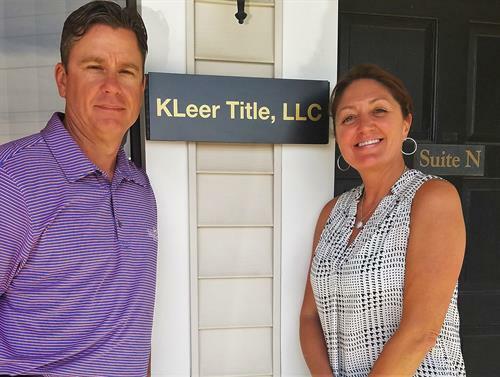 KLeer Title LLC.........Our goal is to offer professional and knowledgeable Title Services that we can provide for our current clients and future clients and to build and expand relationships with our local business professionals. 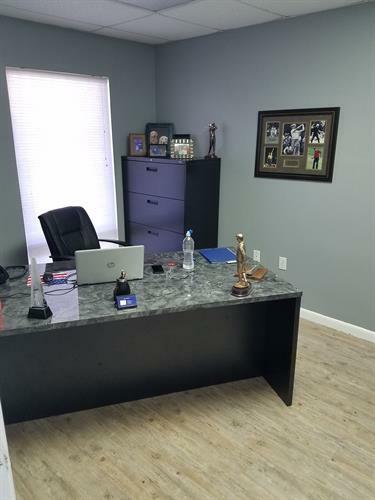 The 26 + years of professionalism & knowledge has created a solid client base. 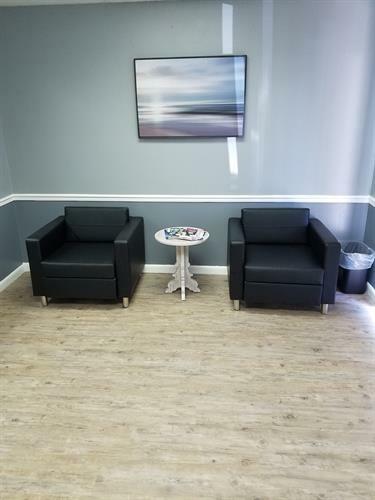 We will provide professional, efficient and friendly experience. 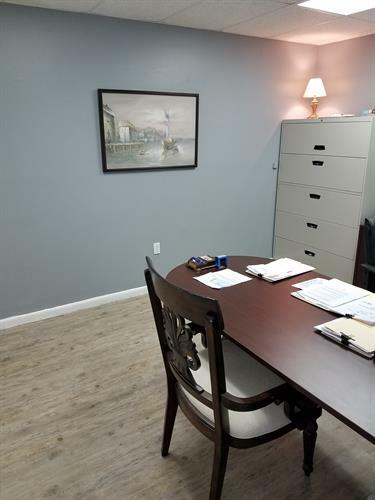 Lorie Moots will handle all residential and commercial transactions from start to finish with communication effectively having a smooth transaction for all clients. 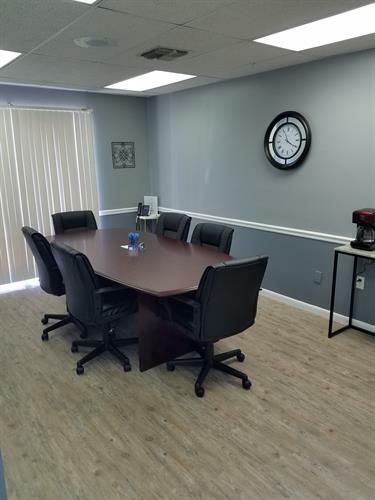 Managing Members of KLeer Title LLC. 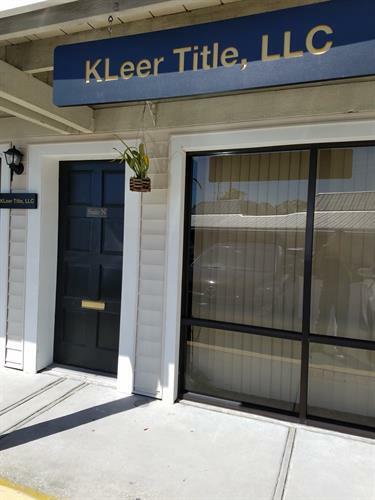 Outside Picture of KLeer Title LLC.